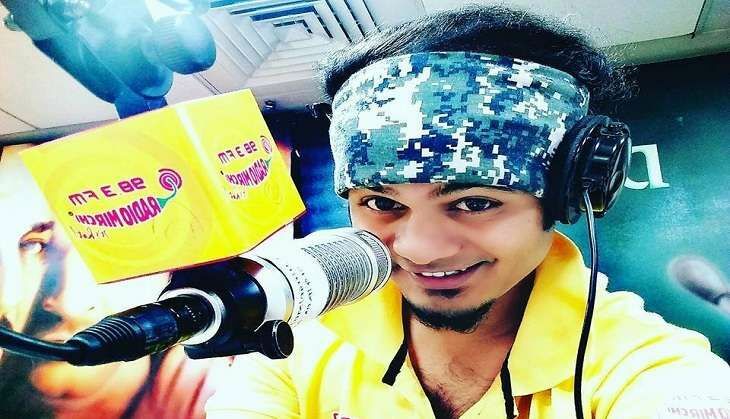 One of Nagpur's most vivacious and popular voices on radio, 23-year-old radio jockey Shubham Keche, passed away due to a cardiac arrest on 20 October. While hosting his morning talk show 'Hi Nagpur' on Radio Mirchi, Keche developed chest pain at around 9:30 am, and stepped out of the studio. With not too many people around at that hour of the morning, he approached the security guard and office boys to take him to the hospital. On arriving at the Hitech Hospital in Nagpur's Sadar however, the doctors declared him dead. "He might have died 10-15 minutes before reaching the hospital. Since the reason for the death could not be ascertained, the body was sent to the Indira Gandhi Government Medical College (IGGMC) for post-mortem," hospital director Dr Sanjay Kriplani told Times of India. While his post-mortem reports are still awaited, preliminary reports suggest that cardiac arrest was the cause of his demise. The 23-year-old, who lived with his mother and younger sister, was the sole bread winner of his family. His father had passed away due to brain haemorrhage three years ago. "He was one of the youngest and popular RJ of the city," a colleague at Radio Mirchi was quoted to have said in a Times of India report.